Frito-Lay was established following the merger between The Frito Company and H.W. Lay & Company in 1961. 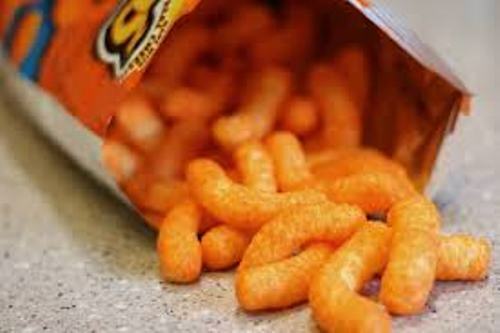 The merger took place due to the success and popularity of Cheetos after it was distributed nationally in United States. The Pepsi-Cola Company is one of the biggest companies in the world. It established PepsiCo, after Frito-Lay became a subsidiary of this company in 1965. Therefore, Cheetos brand now is owned by PepsiCo. 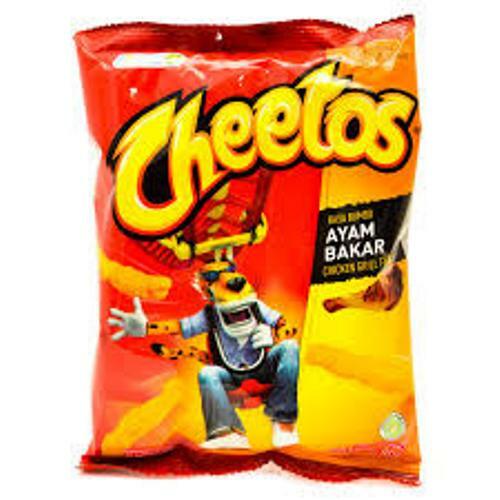 Cheetos is very popular not only in United States, but also in other parts of the world. This cheese puff brand was named as the top selling brand in United States. The total sales worldwide reached $4 billion. Cheetos’ production has been expanded. 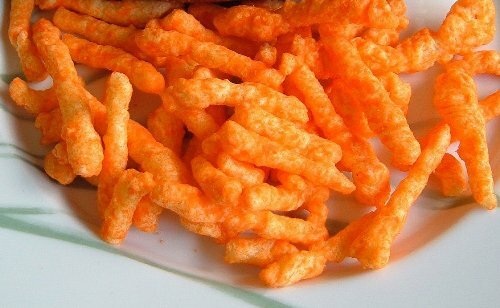 You can find out around 21 different types of Cheetos. Cheetos is well accepted in many countries in the world. Therefore, this product is sold in around 36 countries. The flavor, composition and taste of Cheetos are various. The company decides to match them based on the cultural preference and regional taste. In Japan, people can get the strawberry Cheetos. In China, you can get the savory American cream Cheetos. Charles Elmer Doolin was the Fritos creator. In 1948, he invented this snack. Due to the unique taste, it was sold quickly. Since Doolin was not able to supply the nation with this snack, he made a partner with Herman W. Lay for the distribution as well as the marketing of Cheetos. 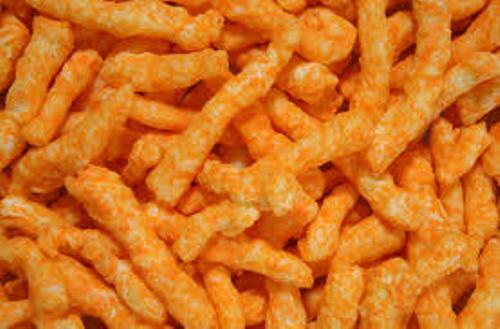 Baked Cheetos is one of the baked varieties of Cheetos. In the early 2004, it was available for the people. Find cereal facts here. Flamin’ Hot Cheetos is considered the spicy version of Cheetos. Get facts about cheese here. 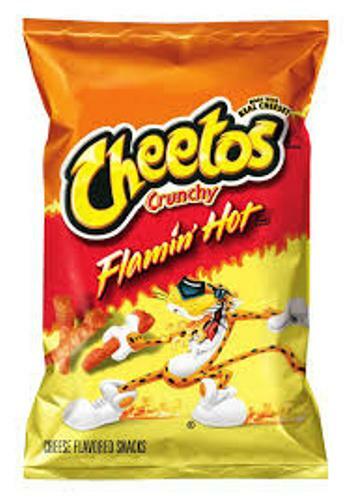 In the mid-2000s, the natural version of Cheetos was introduced in the market. The ingredients were made of natural products. Do you enjoy reading facts about Cheetos?